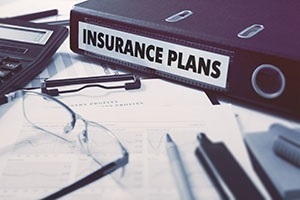 Insurance planning is an essential component of a comprehensive financial plan. The professionals at LMR & Associates understand that part of mitigating risk is planning for the unexpected. We can help you identify the right insurance plan to meet your needs and give you peace of mind during an unanticipated event. Whether protecting the financial safety of your dependents or guarding your business interests, insurance is essential to guarantee long-term security. Our professionals can work with you to assess your needs and determine what mix of life, disability, and extended care insurance is right for you.